Cut four pieces of wire about 10 inches (25 cm) long. Strip about 1/2" (12 mm) of insulation from one end of each wire. 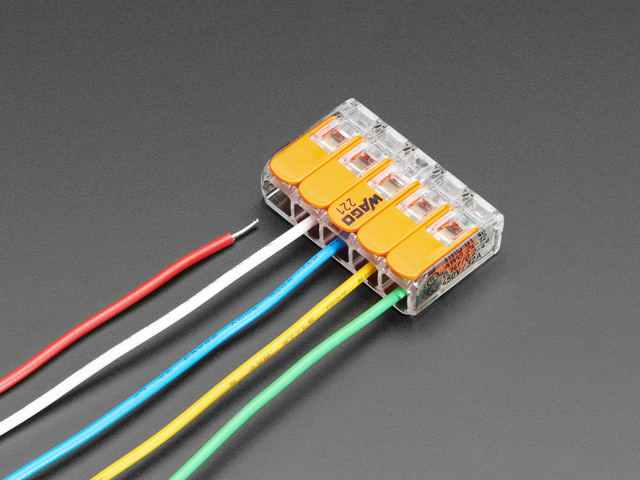 If you have color-coded wire available, make two red and two black. If not, that’s okay, just need to be extra careful later when making connections. You might need to strip a little extra insulation from the red and black wires on the NeoPixel strip, to match the wires you cut and stripped above. …and solder. An inline splice! Bravo. Apply heat-shrink tube over the connections to prevent electrical shorts and keep out moisture. Repeat the above on both ends of the NeoPixel strip. Four connections total. Next, clip the two-pin plug off the OUTPUT end of the NeoPixel strip. Be super extra special careful that you’re indeed cutting the output plug. Look for the tiny arrows printed on the strip. 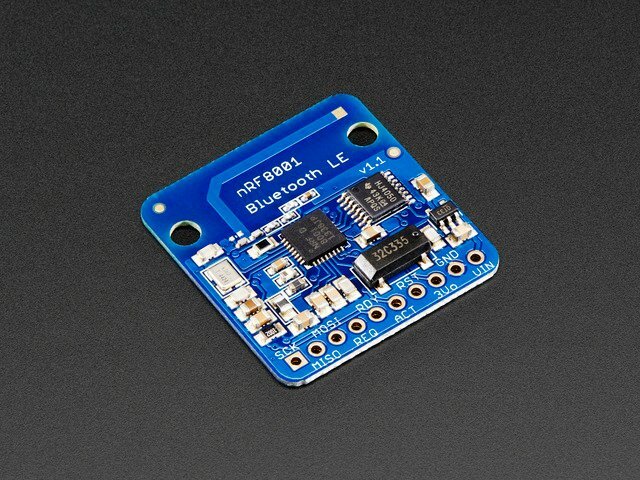 Later we’ll solder this plug to the Arduino, to make a removable connector for the input end. A small piece of heat-shrink can be used to cap the stubby wires and prevent electrical mishaps. Pinch the end of the heat-shrink tube with pliers while it’s still hot to seal off the end. 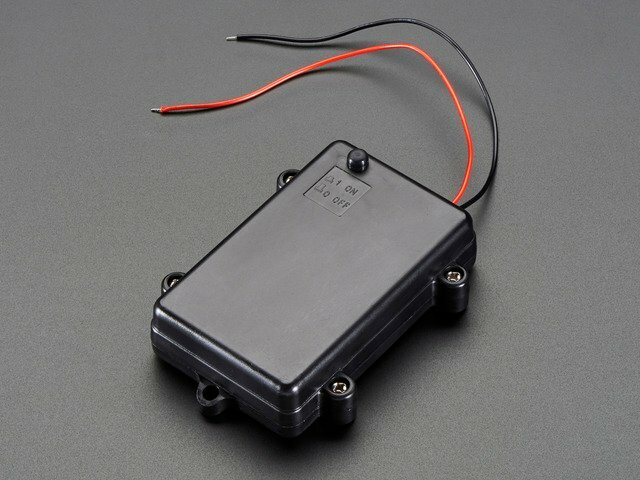 The photos on the next page show a strip without these wire extensions. That was simply poor planning — your strip should have the long wires added regardless of the images there. This guide was first published on May 01, 2014. It was last updated on May 01, 2014. 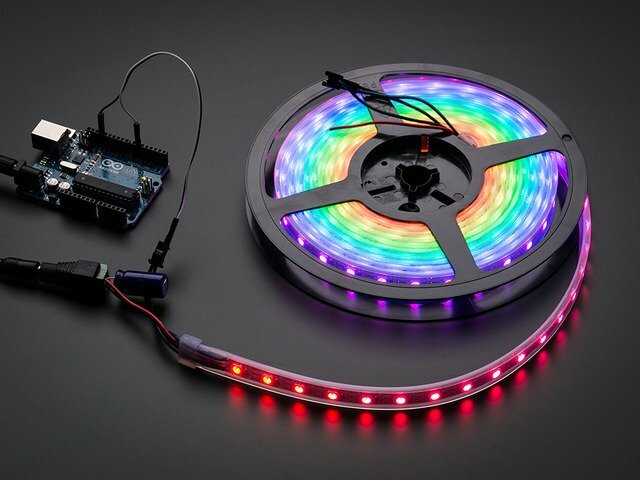 This page (Prepare NeoPixel Strip) was last updated on Apr 05, 2019.